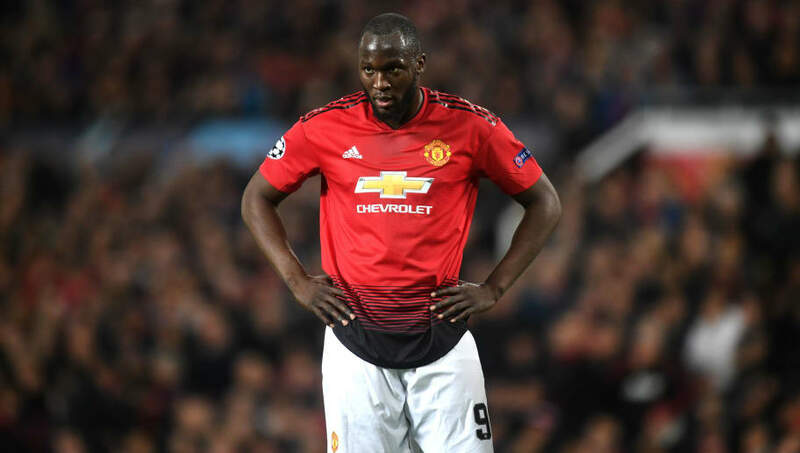 ​Romelu Lukaku has urged his Manchester United teammates to 'play with more heart and b****cks' in the return leg of their Champions League quarter-final clash against Barcelona. But having already staged a miraculous comeback to knock out Paris Saint-Germain in the last round, ​Lukaku expressed confidence that the same could be done again. When asked what ​United would need to do to get a result in the second leg, the Belgium international declared (quoted by ​Goal): "Taking our chances and not conceding a goal, and play with more heart and b****cks. Lukaku's teammate ​Paul Pogba also insisted Ole Gunnar Solskjaer's side could pull off the comeback, and claimed their victory over PSG would be on the minds of their Catalan counterparts. "They are ​Barcelona​ but we are Manchester United and we play in the Champions League like they do and we can go through. Probably PSG will be in their minds, because they saw what we can do. They will be comfortable on their own pitch but let’s see."